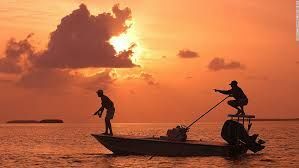 The Florida Keys are a string of tropical islands stretching about 120 miles off the state’s southern tip, between the Atlantic Ocean and Gulf of Mexico. 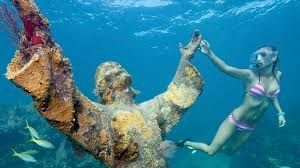 They’re known for their laid-back vibe and as a destination for fishing, boating and scuba diving. 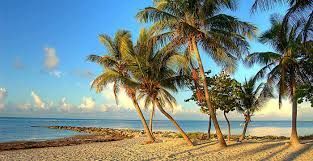 Key West is famous for Duval Street’s many bars, Mallory Square’s nightly Sunset Celebration and the Ernest Hemingway Home and Museum. 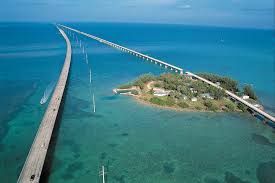 The Florida Keys are a coral cay archipelago located off the southern coast of Florida, forming the southernmost portion of the continental United States. 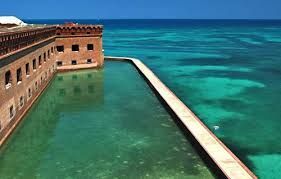 They begin at the southeastern coast of the Florida peninsula, about 15 miles (24 km) south of Miami, and extend in a gentle arc south-southwest and then westward to Key West, the westernmost of the inhabited islands, and on to the uninhabited Dry Tortugas. The islands lie along theFlorida Straits, dividing the Atlantic Ocean to the east from the Gulf of Mexico to the northwest, and defining one edge of Florida Bay. At the nearest point, the southern part of Key West is just 90 miles (140 km) from Cuba. 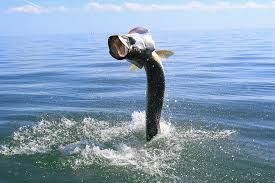 The Florida Keys are between about 23.5 and 25.5 degrees North latitude.